UNBEATABLE COMMERCIAL LOCATION! 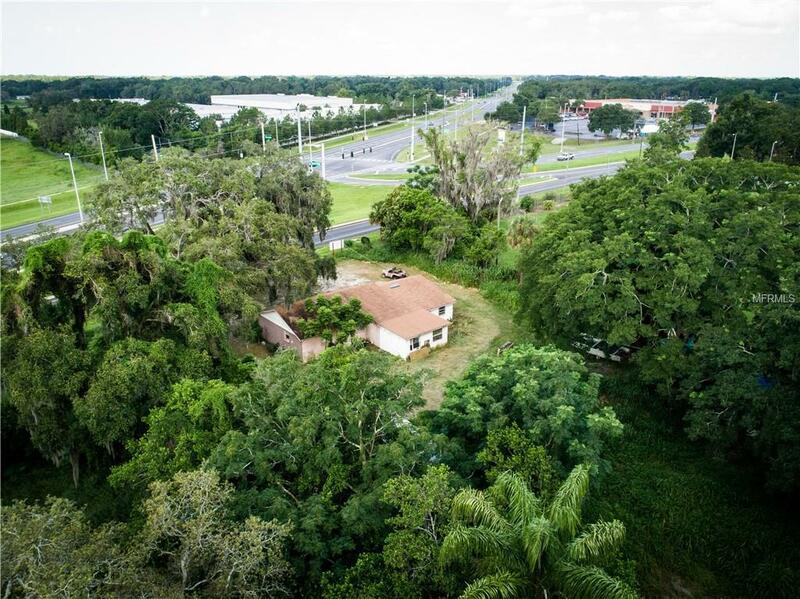 The portfolio sale of two CG zoned parcels located at the intersection of Hwy 301 and E Fowler Ave. 255' of prime frontage along the bustling E. Fowler Ave(St Rd 582). Winn-Dixie anchored strip plaza located across the street. 5-spoked highly traveled intersection provide many eyes on your business! 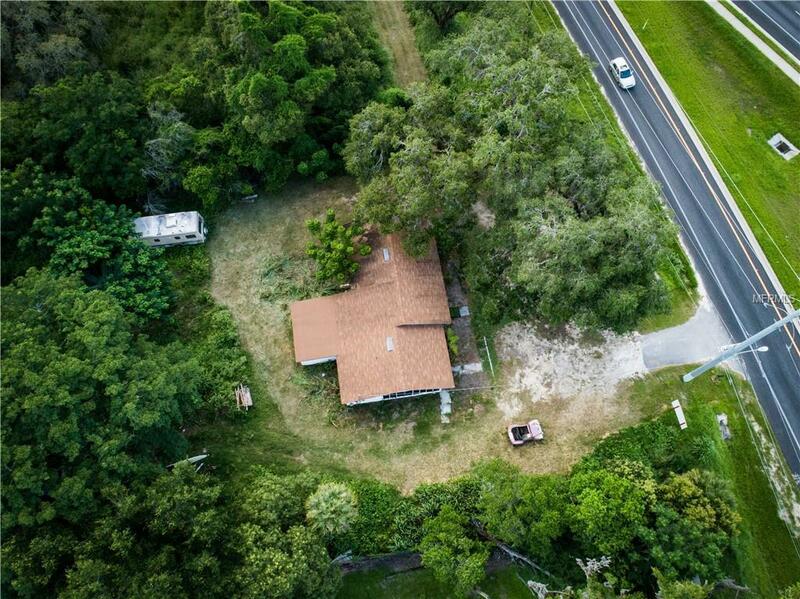 There is a current rental home on one side of the lot, with an additional vacant lot connected. 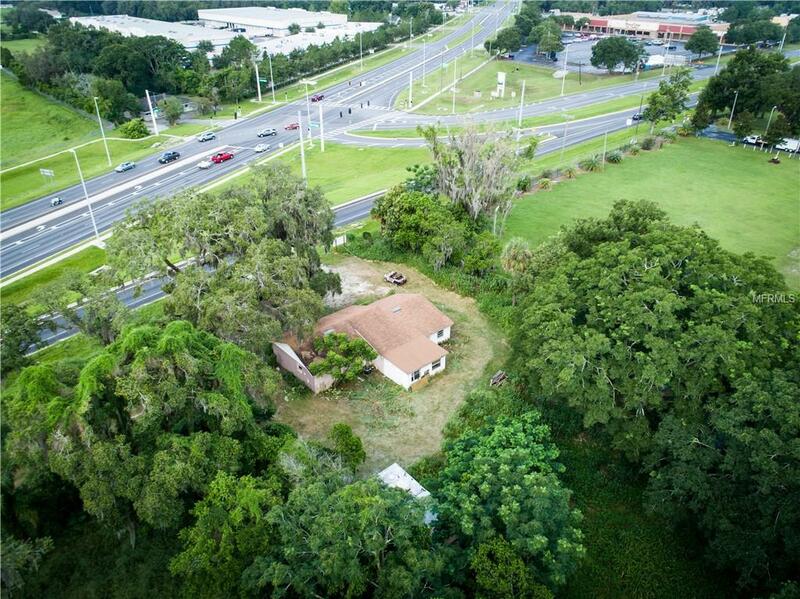 Keep the rental home (brings in $1200/mth when occupied) or demolish and build your business on vacant land in this up and coming area of Tampa. Roads leading to property give perfect access for customers to be in and out! Great location for a drive-thru! 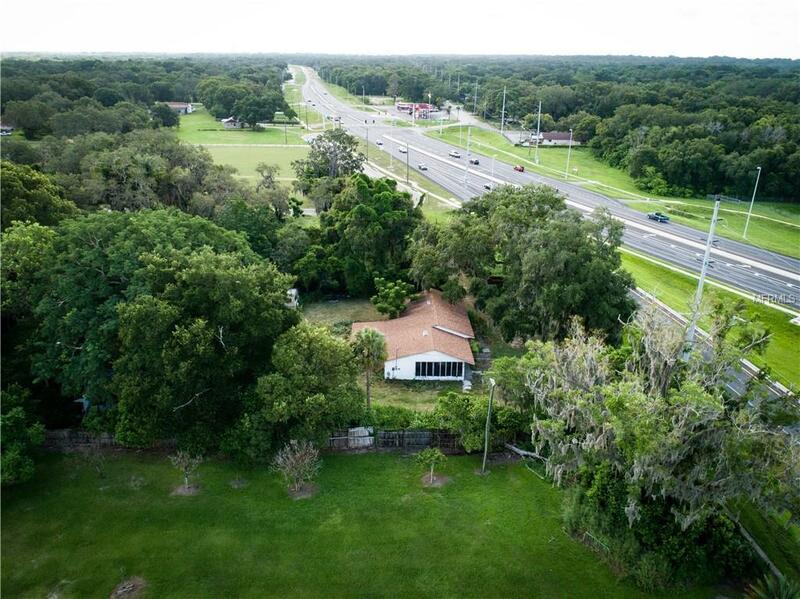 Minutes from USF, Mosi, Moffitt, and major interstates like I-75 and I-4! Don't let this one get away!